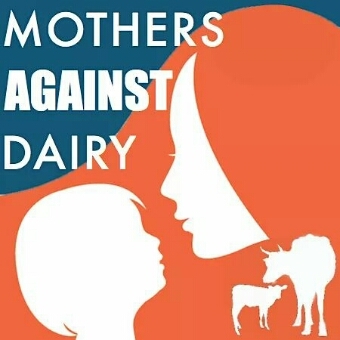 I am so honored to be featured in the Free from Harm Mothers Against Dairy campaign! This campaign aims to inspire, eduacate, and empower mothers. en a mother and her child, and how important physically, spirituality, and psychologically this bond is for BOTH MOTHER AND CHILD. But what about other mothers? Non-human mothers?